EXCEPTIONALLY ADAPTABLE is one of our Core Values here at Staples Marketing, and it’s a trait you can see in our work. It’s a characteristic that we apply in all situations. We take a look at all of the elements we have available to us – both obvious and not – and create new and innovative solutions that best incorporate those elements. For example, our national award-winning entry at this year’s American Advertising Federation Awards was our CHOOSE YOUR RIDE vehicle for the Wisconsin DOT. The front half of the car was decorated exactly like a Highway Patrol vehicle and the rear half was decorated just like a taxi cab, making a very strong statement about drunk driving. 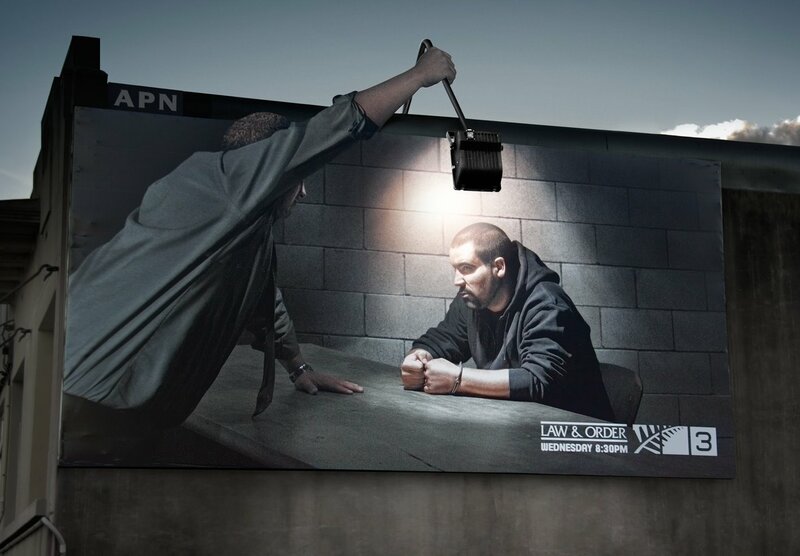 All over the world, advertisers utilize space and materials in similar ways, with some fantastic results. Take a look at how some others have adapted to situations, and enjoy!